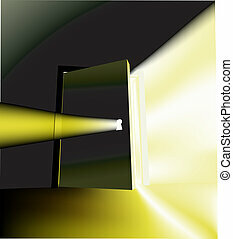 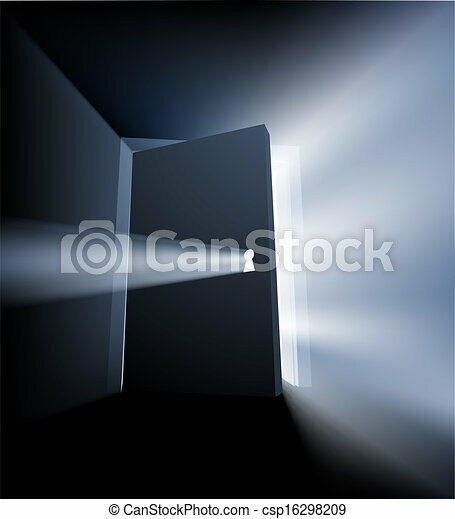 Ajar door light beam conceptual illustration with door opening and light streaming out around the door and through the keyhole. 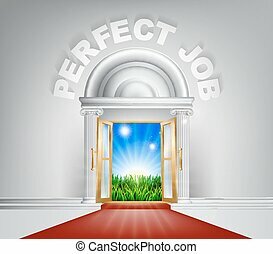 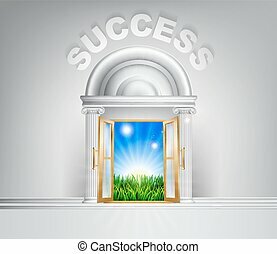 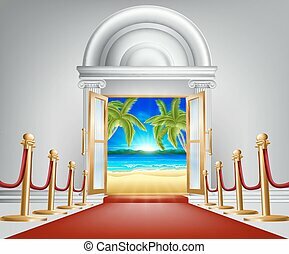 An illustration of a posh looking door with red carpet and Opportunity above it. 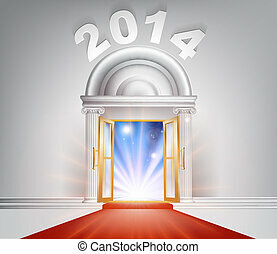 New Year Door 2014 concept of a fantastic white marble door with columns and a red carpet with light streaming through it. 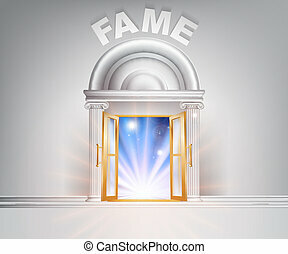 Fame door concept of a fantastic white marble door with columns with light streaming through it. Change door concept of a fantastic white marble door with columns with light streaming through it. 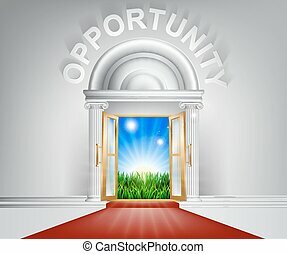 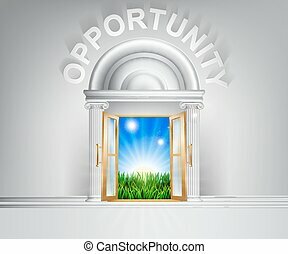 Opportunity door concept of a fantastic white marble door with columns with light streaming through it.